I had known Herb Martin for about six months when he sent out word that he was planning a Dunbar Centennial for the fall of 1972. Together with two colleagues and six students, I headed off for what would be a life-changing experience. Dunbar was out of favor in the academic world of that time. Many were embarrassed by dialect or found the Dayton laureate to be inconsistent with their activist politics. Herb sent out invitations, and-to his surprise-over 25 poets and scholars came out of curiosity, respect, and a too-little expressed love for Dunbar. I remember that Herb was beyond nervous. He really had no idea how he was going to pay for the burgeoning event, nor was he sure how the loosely structured series of readings and panels would work. 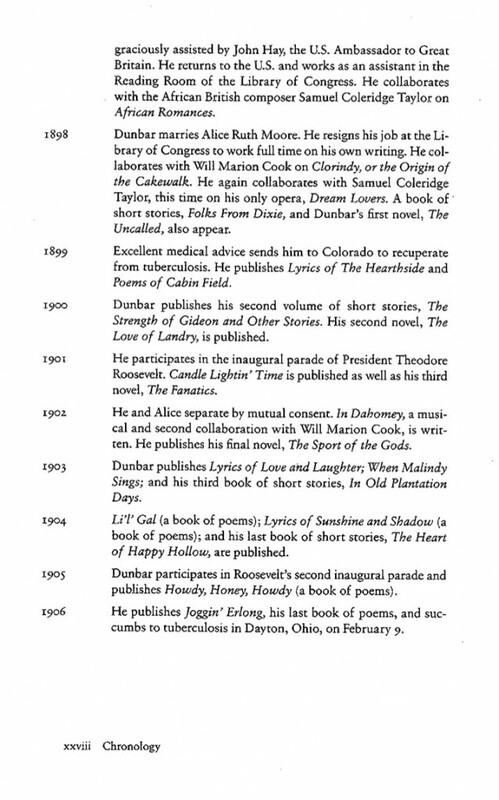 The festivities began with all attendees planning how to perform their way through the entire Dunbar canon of poems. Luckily, Margaret Walker led off and showed everyone what Herb came to call later “how to sight read Dunbar.” You could feel the tension released as she read brilliantly poem after poem and the audience recalled or learned for the first time just how wonderful Dunbar’s music could be. I can still see poets packed into our state of Michigan rental cars as we helped transport guests back and forth from hotels to the University of Dayton campus. Never had I seen such an array of talent in one place: Alvin Aubert, Nikki Giovanni, Michael S. Harper, Etheridge Knight, Gloria C. Oden, Sonia Sanchez, Raymond Patterson, Lorenzo Thomas, John Oliver Killen, Paule Marshall, J. Saunders Redding and the very young Alice Walker (whom I did not know and who I asked to squeeze in the back seat “with the poets”). Margaret Walker’s performance still rings in my ears. She made everyone else better than they knew how and created a confidence and respect that grew throughout the several days of tributes, explorations, and reexaminations of Dunbar’s work. 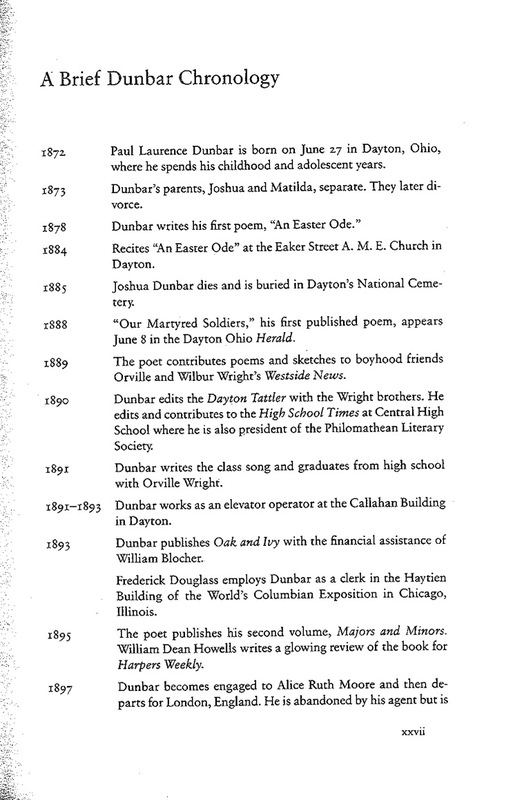 The restoration of Dunbar’s reputation and the reluctant partnership of Dunbar and Martin had begun in earnest. Here are some film and audio highlights. The participants in the Friday night audio are reading Paul Laurence Dunbar in addition to some who are reading their own works. The 35-minute reading by Margaret Walker Alexander is from Saturday and features her own “For My People,” a poem she describes as her “signature piece.” We have more archived audio from the Saturday of the conference and we hope to post it in the near future. If for any reason you cannot open the film highlights it might be because you need the QuickTime Player. You can download that for FREE here. 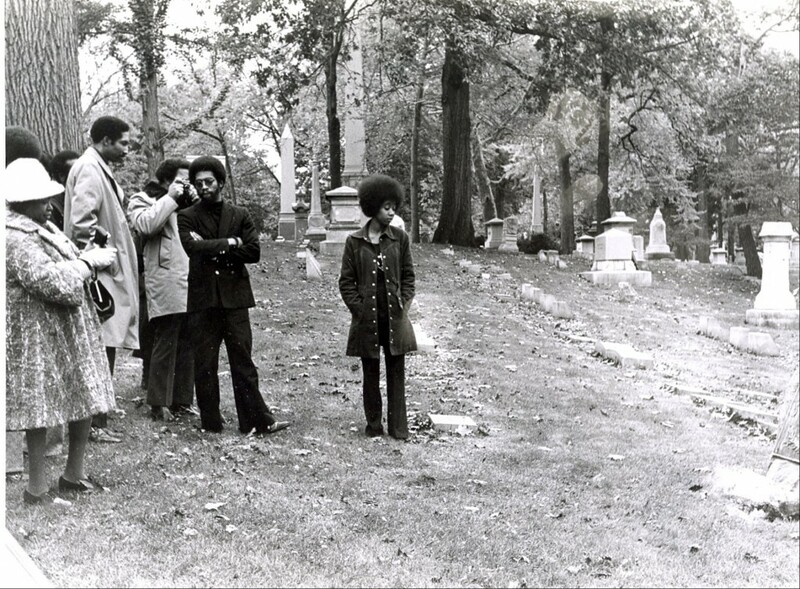 Margaret Walker, left, (in white hat) poet novelist, behind Margaret Walker (only afro showing) is Paula Giddings, critic, Raymond Patterson, poet, Alvin Aubert, poet (with camera), Lorenzo Thomas, poet (in black), Gwendolyn Etter-Lewis (grad student then, linguistic critic now). 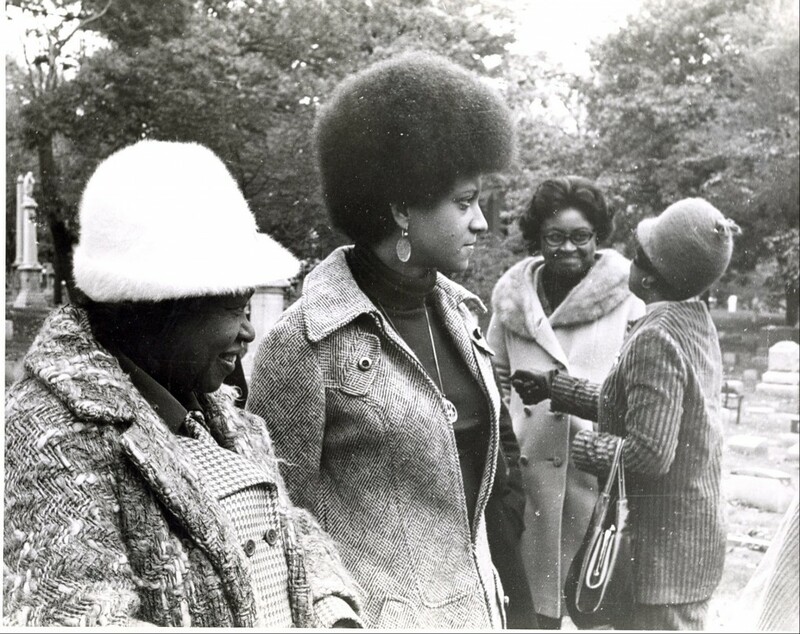 Margaret Walker, poet/novelist, Paula Giddings, critic and former editor at Howard University Press, Mrs. Alvin Aubert (wife of the poet), Paulene Myers, actress (with back to camera). 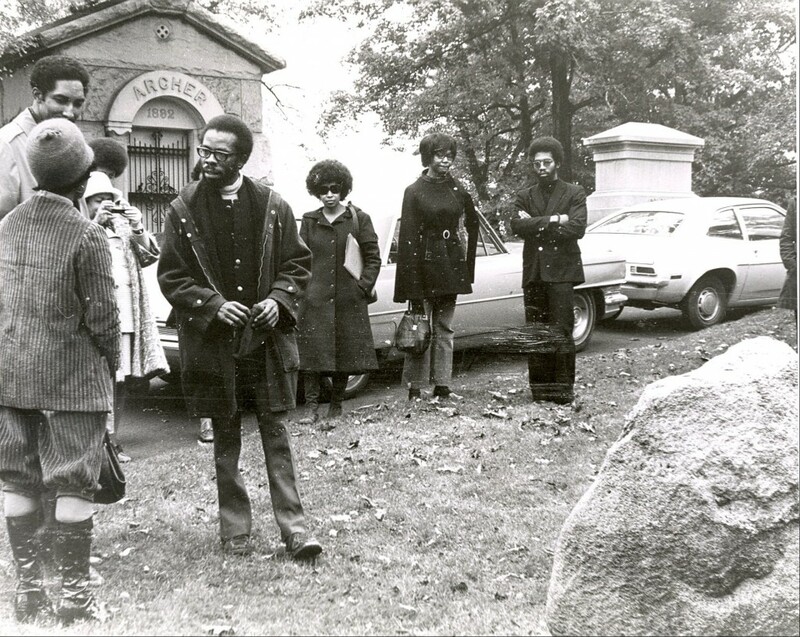 Paulene Myers, actress (with back to camera), Raymond Patterson, poet, Margaret Walker, Paula Giddings's afro towering over Margaret Walker, Herbert Martin (center), Gwendolyn Etter-Lewis, critic, unidentified woman,Lorenzo Thomas, poet. Were you there in 1972? Do you have any photos of the event? Would you be willing to share them with us? Contact David, please? 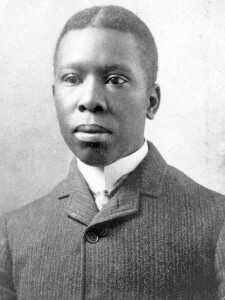 Thanks to the efforts of a dedicated team (including Herb Martin) you can learn almost everything there is to know about Paul Laurence Dunbar at this website at the University of Dayton. You can learn about his life, read his poems and even hear Herb reading a collcction of them (mp3 files…just perfect for your iPod).